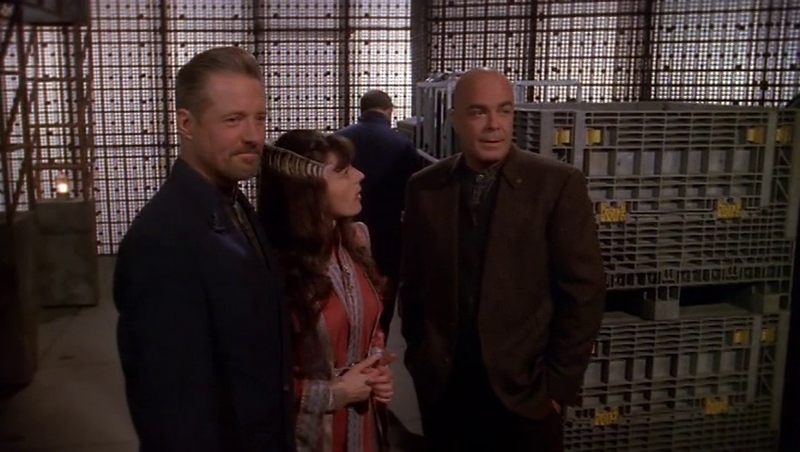 So many feels: a huge chunk of our cast reaches their points of departure and Babylon 5 approaches the fall of night. JMS’s endgame is in sight. It’s been a very long journey. Five years, to be exact. But now more of our beloved characters are departing to new stages in their lives. Talk about how they all got here in this thread. So, there’s only two episodes left after this one. You can discuss this episode and talk about what’s left in this thread.